For those of you who have been saying that some of our recipes are a bit intimidating, here’s the perfect place to start. 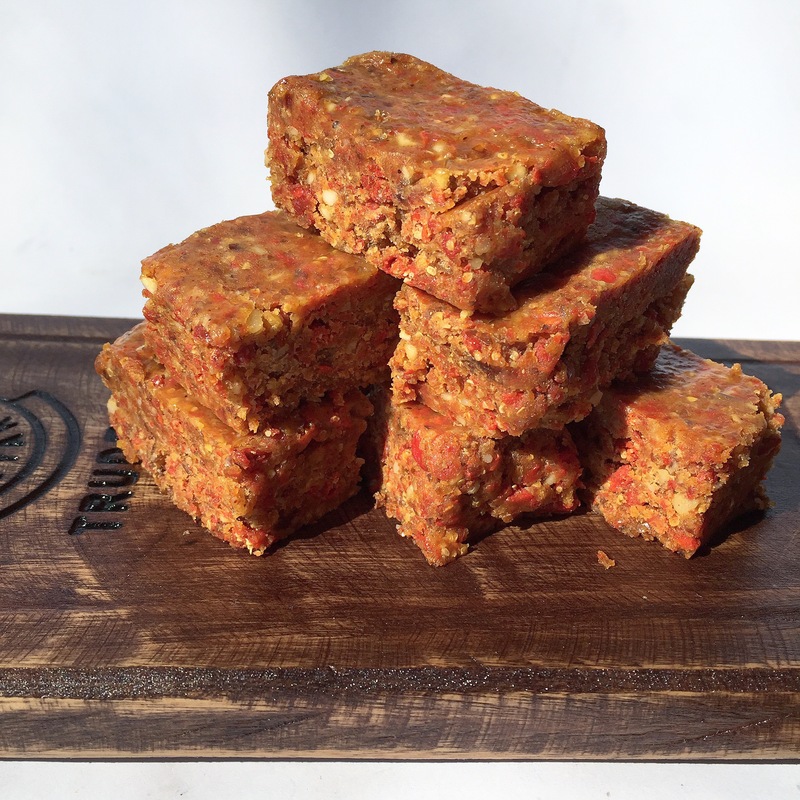 These energy bars are so simple to make, all you need is a food processor, no other techniques required! 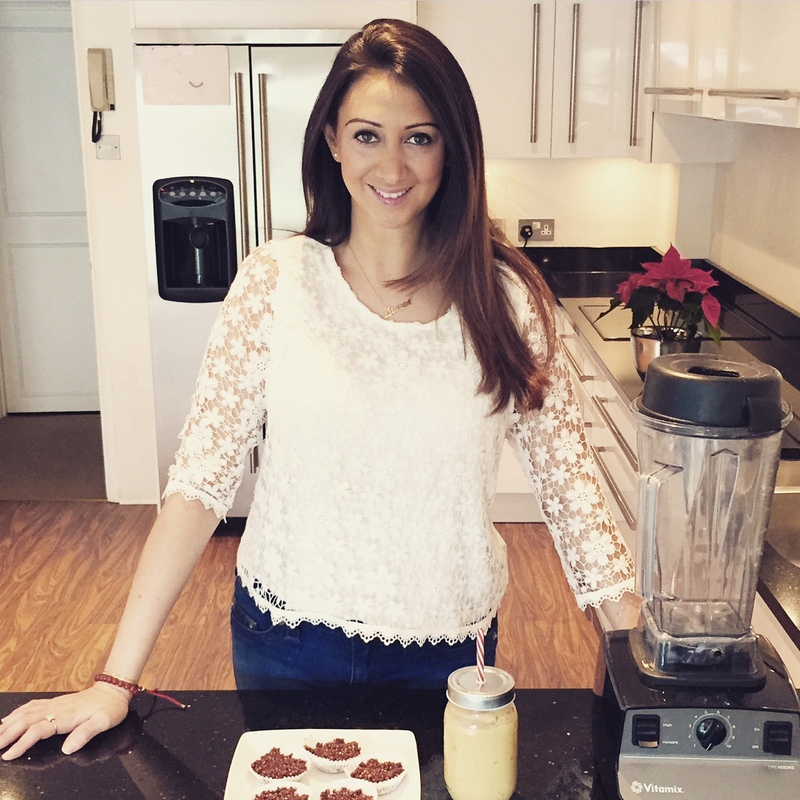 Place the goji berries and brazil nuts in a food processor and process into a rough crumb. Add the dates, making sure to remove the pips and process again. Add the baobab powder, salt, and ground flax and process to combine. Finally add the coconut oil and honey and process until everything is well combined and sticky but with a rough texture. Spread evenly in a loaf tin lined with clingfilm (for easy removal) and refrigerate until set. Cut into bars and keep refrigerated.